4 Bedroom Link Detached House For Sale in Cheltenham for Guide Price £350,000. 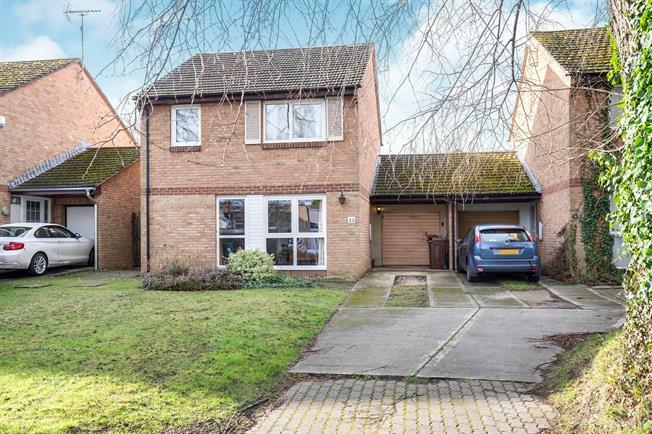 This link-detached house is in need of some updating but is a great sized family house. To the ground floor it consists of an entrance hallway, dining room, lounge, kitchen and W.C. It also benefits from an integrated garage. To the first floor there are four double bedrooms and a family bathroom with shower over the bath. There is a driveway to the front but also a large gate at the back which offers more parking in the paved garden. The property further benefits from gas central heating, double glazing and having no onward chain!